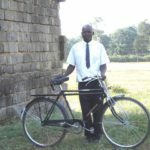 Last year I was contacted by Susan Thompson,a fisheries management biologist based in Yukon Canada, Susan wanted to apply for bicycles for a community she works with in Kenya. Susan’s work as a fisheries biologist brought her to the Kakamega area for months at a time. 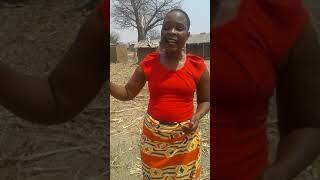 Through her work there she was inspired to do even more to support and teach the fish farmers to enable them to farm more effectively and create a better, bigger protein rich food supply and of course work opportunities for men and women. Fish4kenya began in 2007 and now Susan spends months at a time with the people that she has formed a huge bond with, working alongside them and being involved in ways that far exceed her original mission. Susan also works with the local school and helps those in need throughout the area, she is truly an inspirational lady who’s humanitarian work is an inspiration. 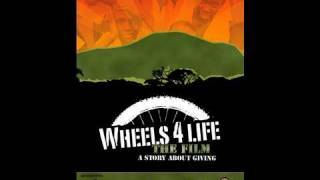 We at Wheels 4 Life are very fortunate to be able to work with susan on this project. 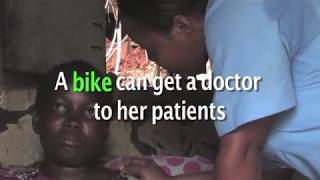 As our supporters know, our mission is to be involved at every level and provide bicycles to only those that really need them, we are extremely careful when selecting who will receive a bike donation from us. We are a small charity but this means that we can build up on going relationships with all of our recipient organizations. 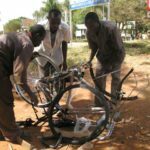 Susan has already selected, purchased and distributed 4 bikes in Kenya, she will return in the Autumn and give away another 16 bikes, maybe more if during negotiations at the local bike shop an even better price can be achieved. One of Susan’s chosen recipients is named Daniel Abdallah, his story in particular touched me. 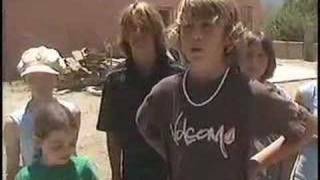 He is a 15 year old boy and since he lost both of his parent’s, he is an orphan. With very little means, buying a bicycle would be an impossibility. He attends the high school which is many kilometers away, his dream is to become a doctor. Thanks to his Wheels 4 Life bikes, he can now make that journey to school and hopefully this will be the first step to much better life. 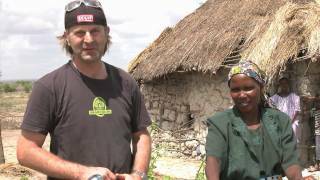 In December 2008 I returned to Kenya to continue to work on my two projects; assisting rural fish farmers in small scale fish farming and to support young girls and boys attending the Bukura Tailoring School. 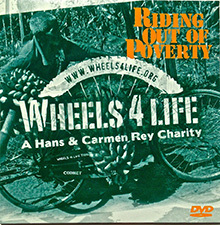 After receiving an email from Carmen of my success in receiving funds from wheels4life I set out to “find” individuals who needed a new bike or even needed their very first bike. 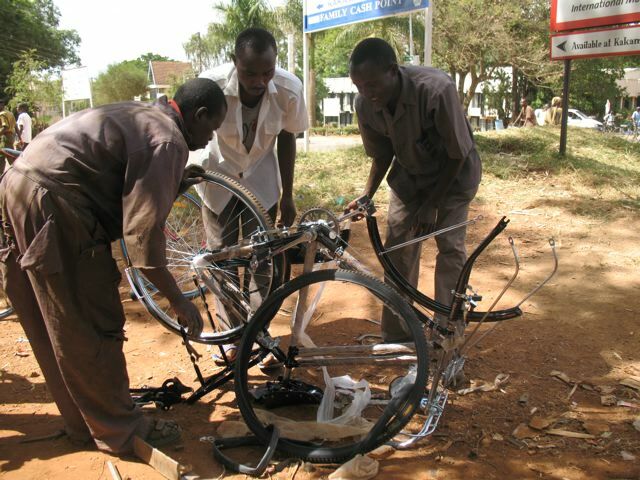 Bikes in the rural areas of Kenya are not only a necessity for transportation they are an important work machine. 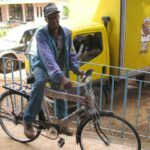 Fish farmers use bikes to travel to meetings, travel to each others farms to assist with constructing ponds, and take their fish to market to sell. For many fish farmers they have old broken down bikes and for others they have never had one. For students they have long walks to get to school, some many, many kilometres. Each person that I selected I have known for a number of years and wanted them to be the first ones to receive a bike. Hesbon and Kennedy have carried me on the back of their bikes for over 4 years and taken me to every meeting and I have seen how many times they have fixed their old bikes. They were definitely in need of a new bike. 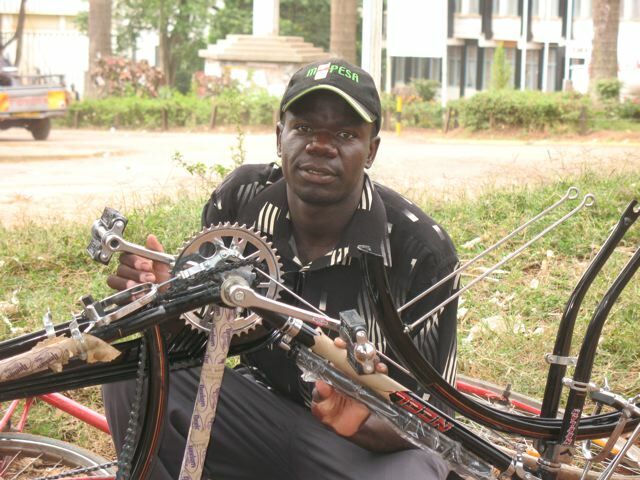 Geoffrey Atulo is the first fish farmer I met when I started my project and he has never owned a bike in his life. He walks everywhere and was so excited when I was able to purchase a bike for him. 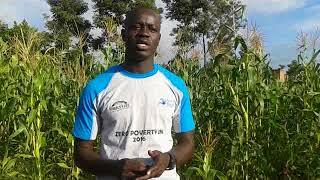 David Abdallah is a young man who walks many kilometres to school and is struggling to finish school and support himself with his parents both dead from AIDS. 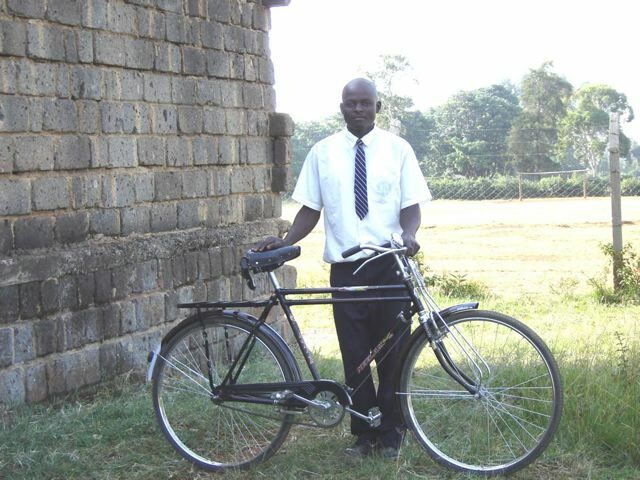 I will be returning to Kenya in October to purchase more bikes. I will select more deserving individuals to receive bikes, with plans to purchase 10 for women and remaining 6 for men. The $2000 US cheque I received was cashed in mid February and then on March 13th I exchanged the money into Canadian $’s and received on exchange an extra $476.00. This will be used to purchase an extra 3 or 4 bikes. I am planning on approaching the supermarket in Kakamega explaining to them I will be purchasing another 18 or 20 bikes and if they will give me a good deal. With great support from Wheels 4 Life I was able to buy 3 more bikes before I left Kenya. I want to share letters and stories from the three recipients. 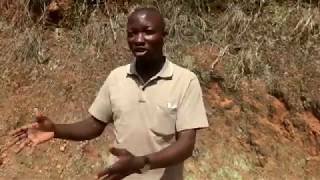 Geoffrey Atulo has been a friend of mine since 2004 when I first visited his ponds in Khwisero, Kenya. He was working hard to get his ponds in top shape and welcomed me to see all the work he was doing. When he is not working on his farm he is collecting rocks and pounding them into gravel. Geoffrey has never owned a bike in his life and whenever we would meet he had walked for many kilometres to see me. He was so excited when he received the new bike and so happy. He was extremely proud and was looking forward to getting it home and using it. Daniel Abdallah is 18 years old and was born into a family of four children. His parents both have died from AIDS and as the last born he is the only one that has gotten the opportunity to go to school. He sat for his primary examination and managed to pass and join secondary school. He had no one to pay his school fees but different people have been assisting him and paying his school fees. 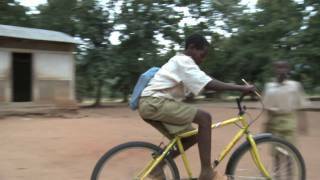 He lives approximately 15 kilometres from school and he walks to and fro daily or else borrows a bike from friends. He was so excited to get the bike and promised he would not miss any school for the rest of the year. Kennedy Esala is a fish farmer in Bukura and we have known each other for over 3 years. 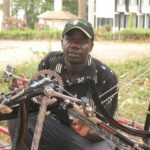 As a fish farmer he needs a bicycle to help him transport fish feed and fertilizer to his ponds and harvested fish to the market. 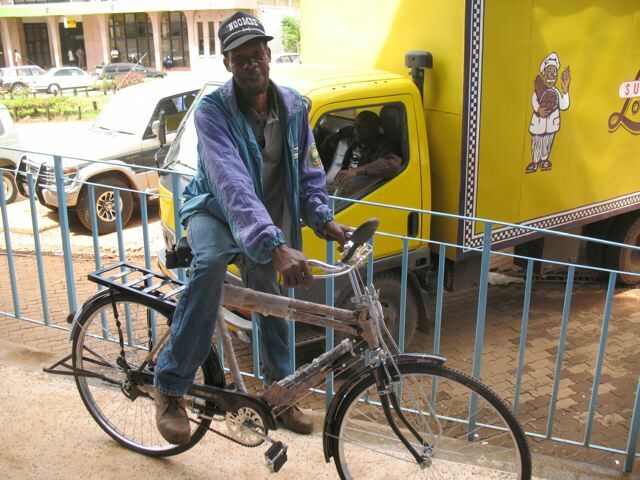 As he said to me “A bicycle is of more importance to me, to my projects and to my entire life in general”.